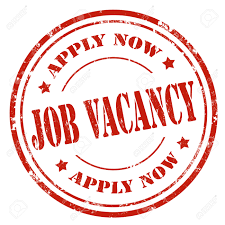 Novatones are searching for a new MD. Ian Miller, Novatones MD since 2009 has decided to call it a day and step back after 26 years of directing and another 20 years of quartet singing prior to that. Ian also spent time as a Singing category judge, 4 years as VP Music for BHA, act as Dean of National Harmony colleges and become certified as a Director (BHS) through Director’s College in the USA. He will be sadly missed by our chorus members as he has been an inspiration in attempting to get the best from each individual at each practice and performance. Like all MD’s his patience was tested on many occasions but we always seemed to finish each session with a laugh, a song or two, and a cuppa. As we all know it is not so easy to get the music out of those weary bones and Ian is already considering quarteting and maybe a bit of coaching in the future. 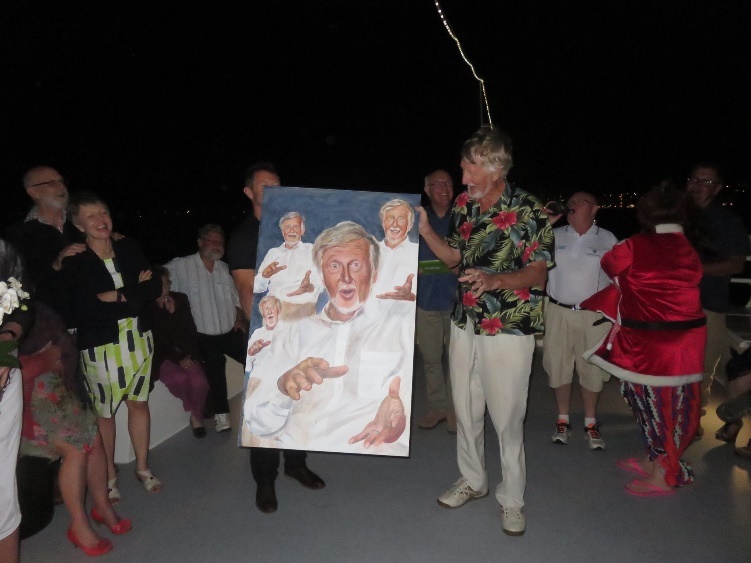 One of our members, Cliff Hoskings, painted a portrait of Ian in a few of his many poses and this was presented to Ian and his wife Kay at the Novatones Christmas party on the Hunter river. We wish Ian and Kay all the best in life after Novatones and will be sure that the close bonds formed over the last 7 years will continue.